If you want to try diving, but know nothing about it, the diving baptism is a great way to do it. 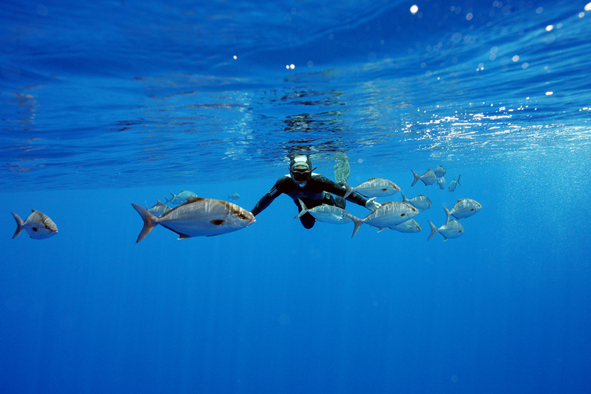 You can observe the diversity and beauty of the seabed with only goggles and a snorkel. 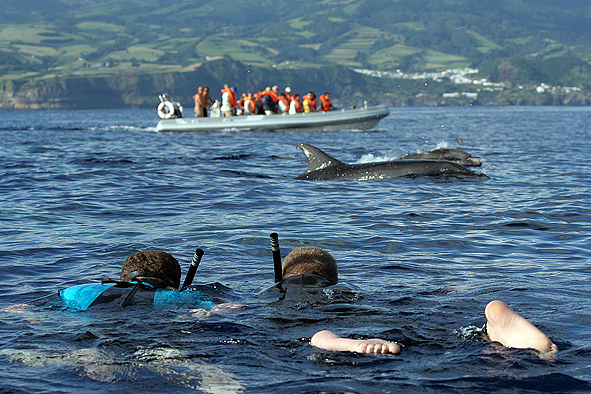 It is a wonderful way to enjoy the unique conditions of the waters in the Azores. 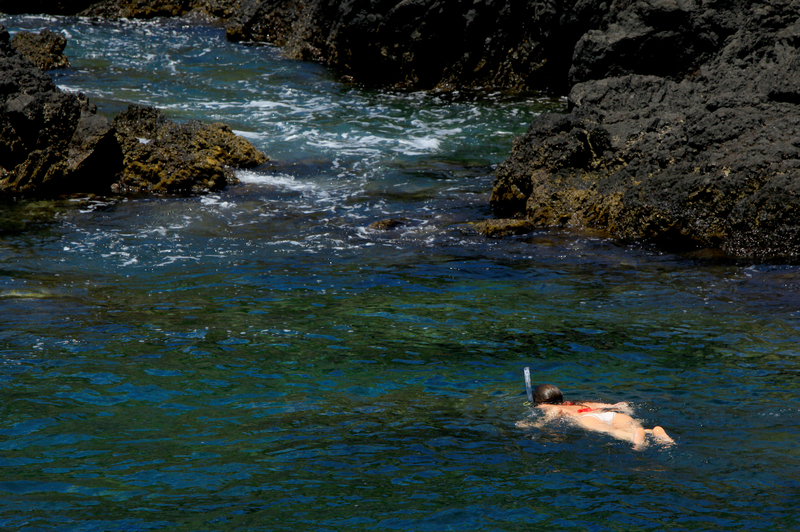 Water temperatures are usually around 19ºC, visibility is excellent and the fauna is rich and varied. Have you ever imagined doing an archaeological dive inside ships from the 17th century?